PHOENIX, June 4, 2018	(Newswire.com) - ​Furthering its expansion plan to enter new markets and geographical locations, Intertec International is pleased to build upon its 15-year business relationship with Pasona N A, Inc. In April 2018, Intertec and Pasona N A established a strategic partnership to offer worldwide Information Technology Services and Technical Services capabilities to a wide array of industries. Since its inception, Pasona N A has set out a clear corporate philosophy of “Providing Solutions to Society’s Problems,” and today is a leader in employment and staffing solutions. Pasona N A has expanded its services to business process outsourcing in areas such as payroll, accounting, and benefits administration, business process re-engineering, and human resources consulting services to better serve its clients and to assist mainly Japanese corporations in achieving successes in their US operations. Through this strategic partnership, Intertec International will have the ability to complement Pasona N A’s service offerings and provide customers with customized, flexible and reliable services in areas of IT Services including software engineering, program management, quality assurance, infrastructure solutions and Technical Services including design and analysis and software & embedded systems and mechanical and electrical engineering. This partnership between Intertec and Pasona N A aligns with their core strategy to provide mutual customers with greater service options by leveraging two world-class service providers. Intertec was formed in 2002 in Phoenix, Arizona (company headquarters) and has offices across North America, Latin America and Europe and a nearshore technology center located in San Jose, Costa Rica. Intertec’s executives have extensive backgrounds in technology and international business and operate a company that strives to exceed customer expectations. To learn more about Intertec International, please visit www.intertecintl.com. Intertec International is an IT & Technical Services company founded in 2002 with headquarters in Phoenix, Arizona. 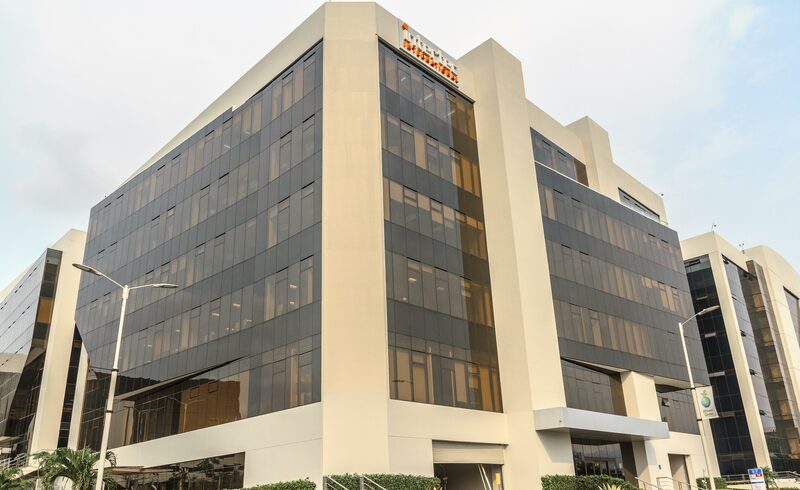 Our offices are located throughout the United States, United Kingdom, and a Nearshore Technology Center in Costa Rica.